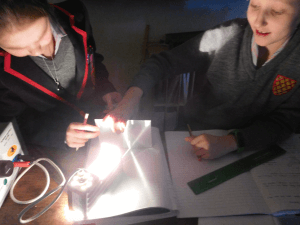 Pupils enjoyed interesting hands-on Science lessons on a range of topics – including Light – in our Science Lab. 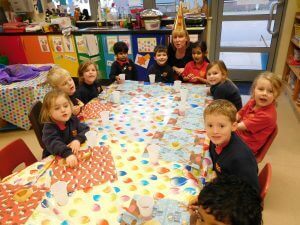 Swans Reception class learnt about Celebrations by cooking Gingerbread Men and having a party! 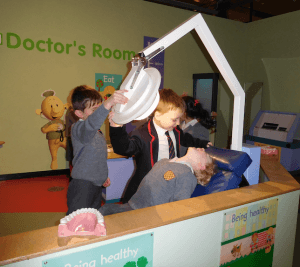 Years 1 & 2 visited Thinktank, Birmingham Science Museum. 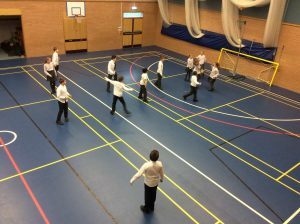 Year 6 learnt about the Mayan people by researching and playing the game of Pok A Tok! 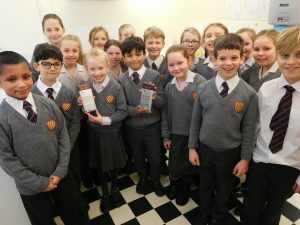 Year 4, whilst learning about Fair Trade, made some hot chocolate as part of their PSHCE topic. Pupils also learnt about fire safety from the Leicestershire Fire Service. 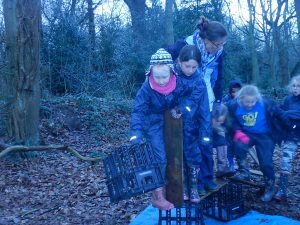 Forest School sessions saw pupils making wind sticks, learning about hibernation and taking part in team-work construction challenges.